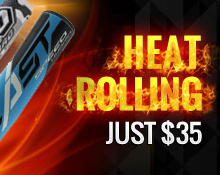 The 2019 Techzilla S-Series Hybrid lets your young hitter experience maximum speed and jaw-dropping performance with an end loaded feel. 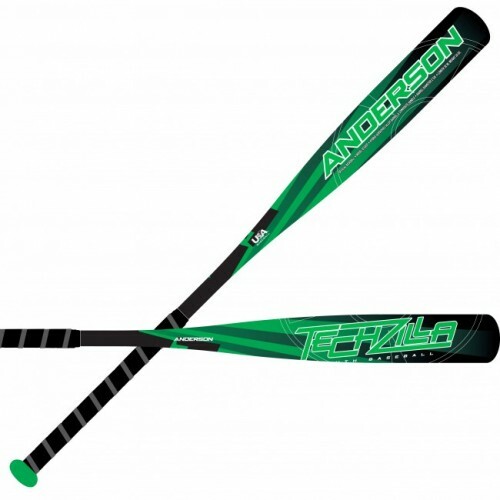 Designed similar to the original Techzilla XP, with the PowerArch technology, the Techzilla S-Series Hybrid provides a highly-responsive hitting surface and outstanding durability. The TaperFlex contour composite handle ensures superior feel and flex. The Techzilla S-Series is USABat approved. End Loaded for more POWER, guaranteed!